You’ll have access to chords, solos and voicings that range from lush piano interludes to highly technical synth solos. Have a look at a sample transcription of “Métropole.” Learn to play along at your own speed by making loops, adjusting tempos and following along with a light-up keyboard. 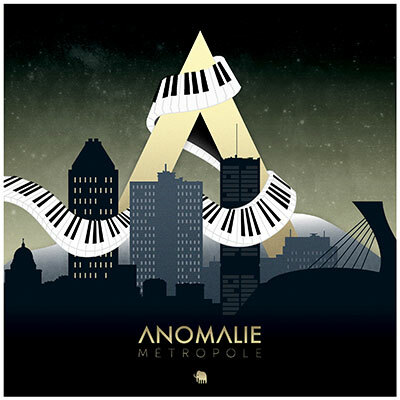 Anomalie (aka Nicolas Dupuis) is a classically trained and versatile keyboardist and producer based in Montreal. You can hear his beautiful music here.